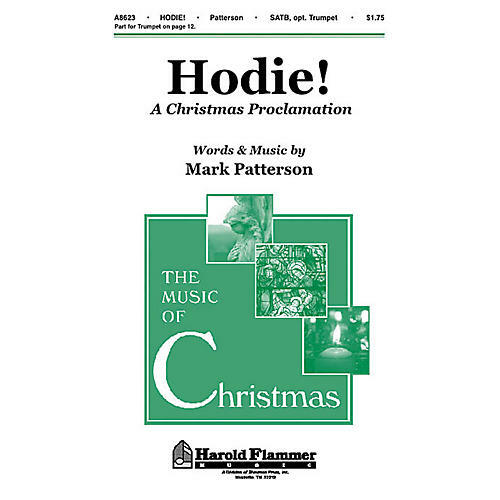 Hodie! Christus Natus Est is an ancient proclamation for the celebration of the birth of Jesus. This text is an invitation to praise the newborn Prince of Peace. The composer adds a trumpet for a festive touch. Great opener for a seasonal service.